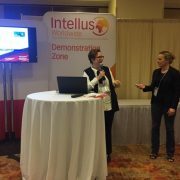 KQH attended the inaugural Intellus Worldwide conference in Philadelphia at the beginning of May. During this, we gave a 5 minute Demo on how to be GDPR ready, as from 25th May all research with EU citizens will need to be conducted in accordance with the new General Data Protection Regulations. 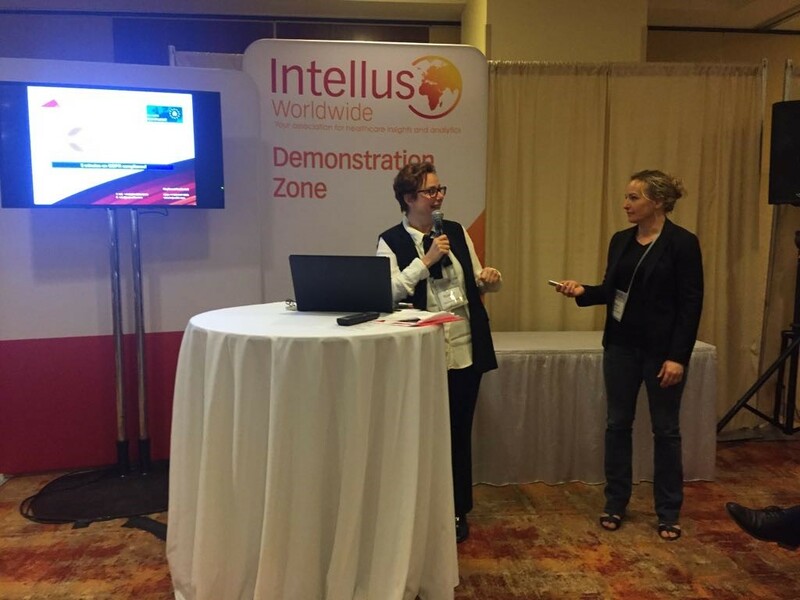 Thanks to all who attended the Demo – hope you found it useful!